‘It’s all about networking’ is very quickly becoming a cliché, but don’t forget: clichés become clichés because they’re expressive and usually hit the bull right between the eyes (which, of course, is a cliché). Always carry business cards with you—but don’t throw them out to everybody you bump into. Successful networking is about engaging the right people. Listen as much as you talk. Sometimes, listen more than you talk. Figuring out what some of the specific needs of a potential client may be—which you can only do by listening—can result in valuable business. Just talking about yourself may not. Help connect others. 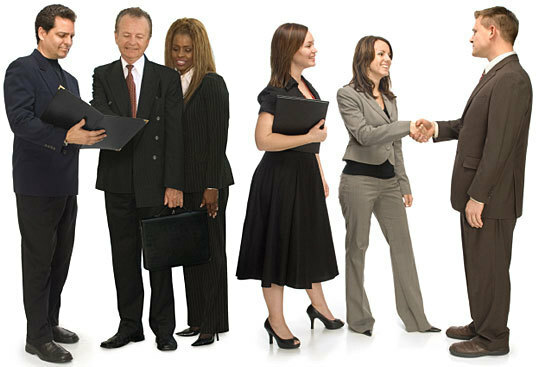 Introduce professionals who share common interests, businesses or industries. That can always work its way back to you in some positive way. Be friendly and helpful. Share some professional insights and stories, or pass along relevant articles or blogs. Just as importantly, don’t necessarily expect anything in return. Be proactive. Seek out individuals you would like to connect with and arrange to meet them. Decisiveness and intent, as long the self-serving nature of it takes a backseat to friendliness, helpfulness and sharing, can go a long way in letting people know what you’re looking for.